This is an excellent anti-downdraught cowl. This UFO cowl comes complete with rain and bird protection. Suitable for all fuel types. Remove birdguard for solid fuel. 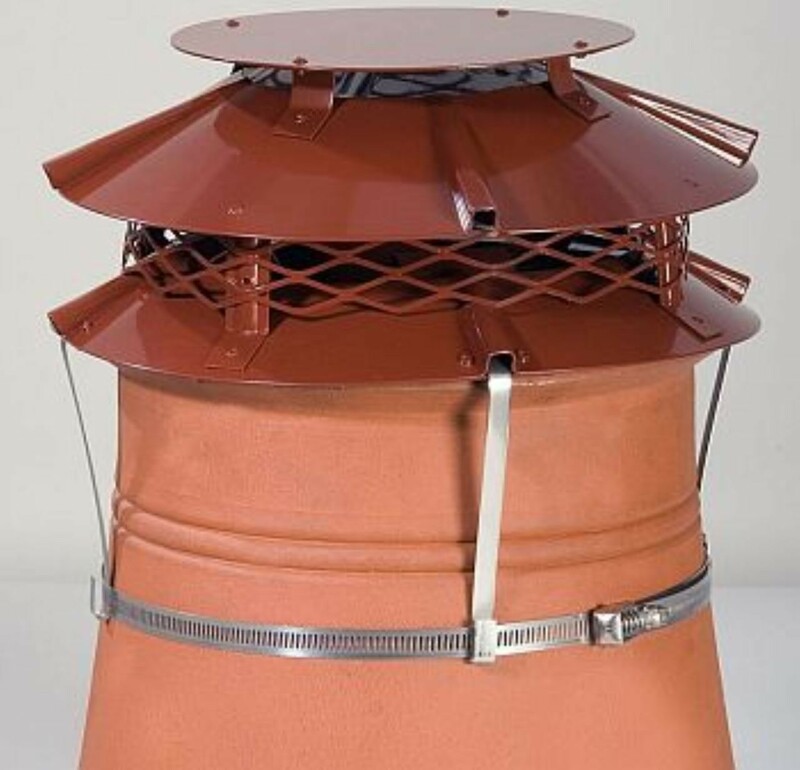 Place UFO cowl over the chimney pot, secure in position by tightening the strap fixing with a screwdriver. 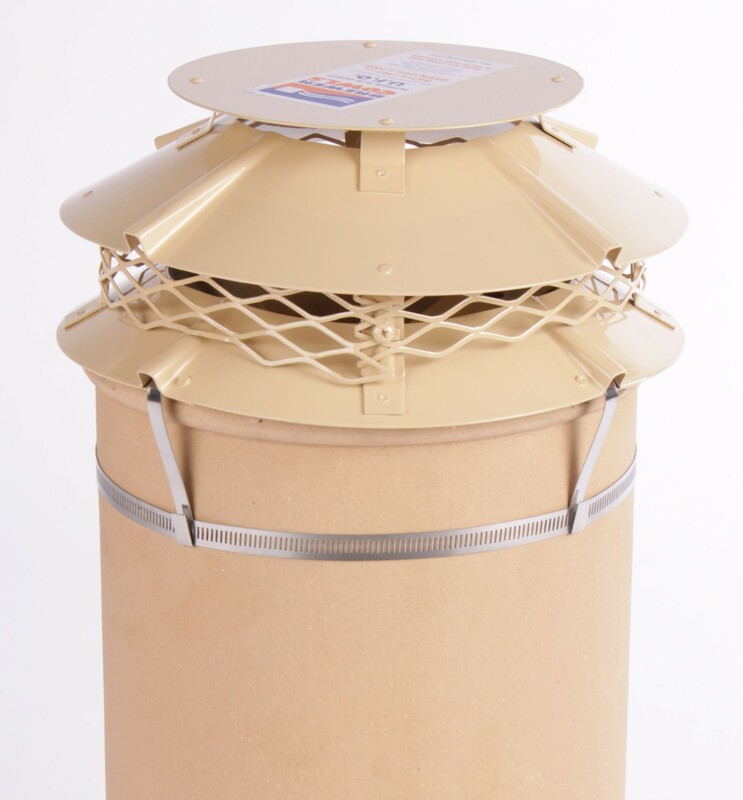 (For solid fuel adjust the upstands and remove the birdguard as per the manufacturer's instructions shown on the packaging header card).